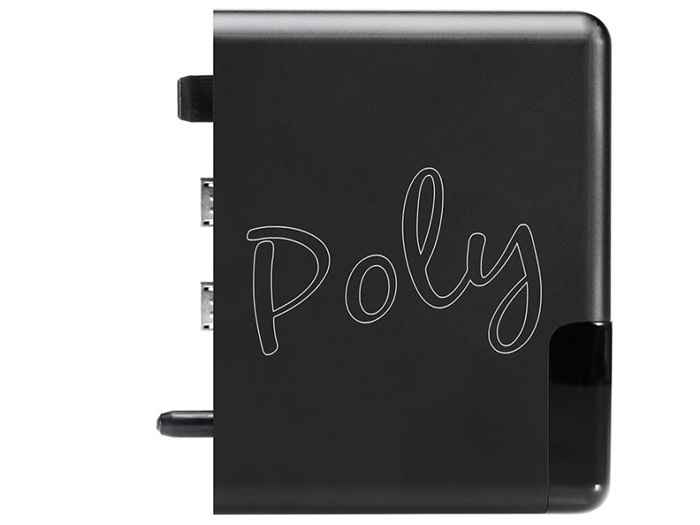 Poly is a revolutionary music streamer, the first of its kind in the world. When partnered with Mojo, it enables music streamed from a range of wirelessly connected devices to be enjoyed in the best possible sound quality, whether at home or on the go. Poly is also a music player: its unlimited-capacity Micro SD card slot can house huge libraries and liberate storage on smart devices. Full smartphone control using everyday apps enables effortless music playback whether streaming or playing music from the Micro SD. 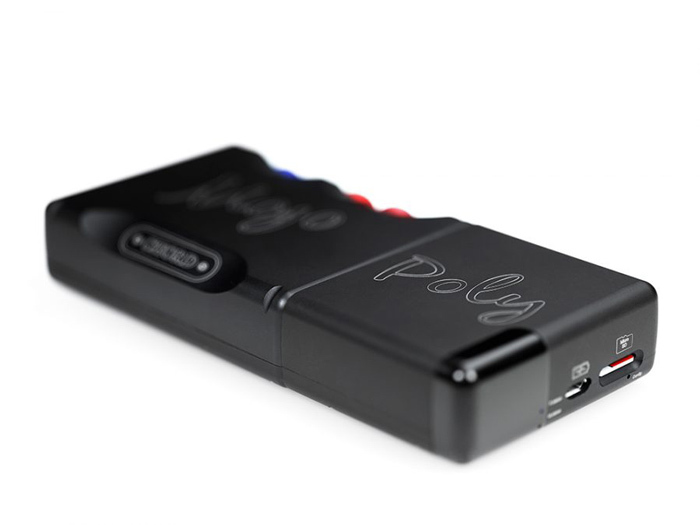 Poly directly connects to Mojo’s award-winning audio processing (DAC) technology dramatically improving the audio quality of streamed music. 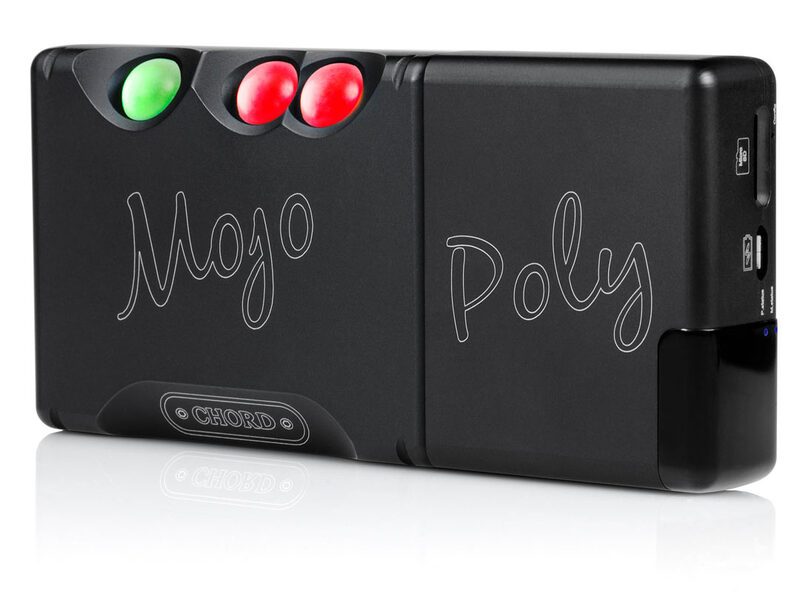 Its advanced design enables everyday devices, including Android and Apple smartphones/tablets, to become portable ‘hi-fi-quality’ digital audio players: the smartphone becomes the controller, with Poly and Mojo doing the high-level audio processing. Poly can also be used with computers and laptops, plus it can access networked audio stored on NAS drives using popular DLNA apps. Playback is via Mojo’s twin headphone outputs, plus home and in-car audio systems with auxiliary (AUX) inputs can also benefit from improved sound quality. 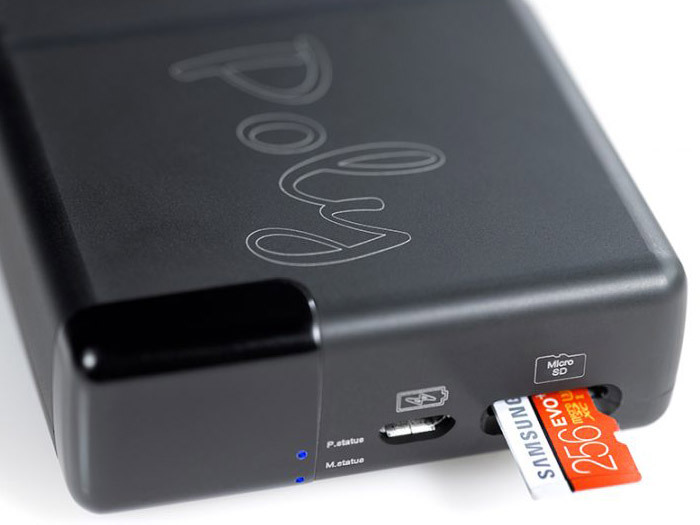 Poly connects to Wi-Fi networks, including mobile hotspots when on the go, and remembers multiple networks with its auto-connect functionality. It also benefits from Bluetooth 4.1, AirPlay and DLNA connectivity, offering uninterrupted music streaming when transitioning from indoors to outdoors. Poly also features its own hotspot mode, enabling a connection where devices, networks or countries do not facilitate tethering. 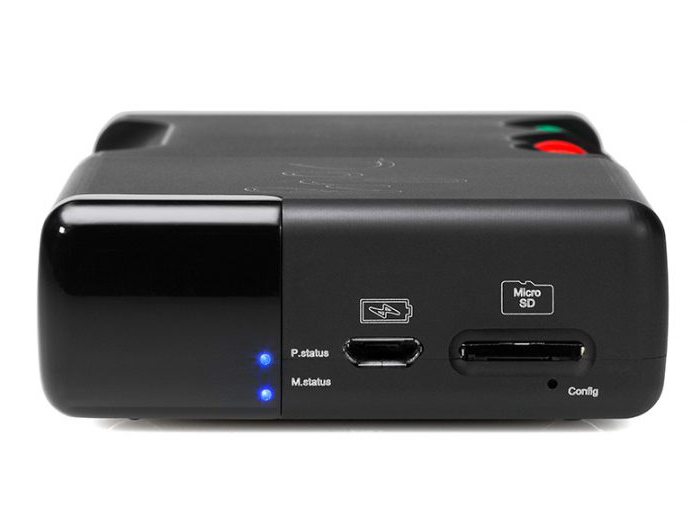 Its rechargeable LiPo batteries offer up to nine hours of playback from a four-hour charge using the device’s fast-charging USB circuit; both Poly and Mojo can be charged simultaneously. with support for the latest studio-quality files; PCM data up to 768kHz resolution and DSD64 to DSD256 (Quad-DSD). Supported file types include ACC, WAV, FLAC, AIFF, OGG VORBIS, ALAC, WMA and MP3. Check out the Much Anticipated Poly. 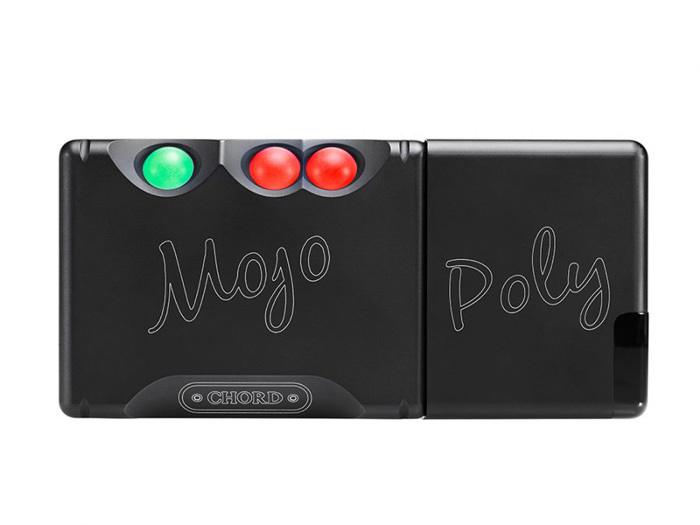 The Chord Poly is a portable music streamer/player that combines with Chord Mojo to wirelessly stream from connected devices and playback from its Micro SD, all with smartphone control. It enables superb sound quality at home or on-the-go, with WiFi, Bluetooth, AirPlay and network connectivity and upgrades headphone, car and home audio performance.